The original TV series was silly and camp but tremendous fun and has aged surprisingly well so an updated movie version was most welcome. 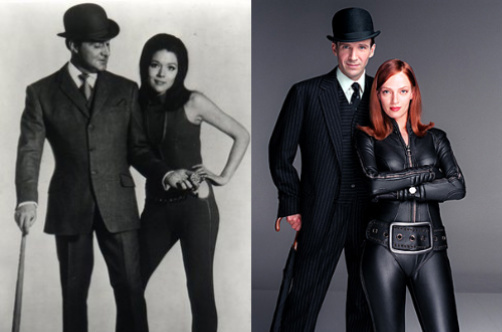 You only had to look at the images of Uma Thurman as Emma Peel to suggest she was the perfect actress to fill Diana Rigg’s leather catsuit. Ralph Fiennes was fresh from his Oscar nominated performance in The English Patient and a good choice to take on John Steed immortalised by Patrick Macnee in the original show. Sean Connery allegedly turned down the chance the chance to play a Bond villain to play the bad guy in this movie. So what could go wrong? Well basically everything! Its easier to say what was good about it, the movie looks good, the main characters cars and costumes are spot on, the rest of the film sadly isn’t! The story is rubbish; the acting is atrocious; not helped by the lack of chemistry between the central characters; the direction, just like the plot is none existent. Based on a 60/70’s TV show about a group of delinquents who are recruited by a cop work undercover. I haven’t seen any of the original show so don’t know how it compares, regardless of this, the concept is good. The cast is great with Claire Danes, Giovanni Ribisi and Dennis Farina but they are just wasted. Where the story should be hip and fun it is dull and forgettable. The cast is wasted and the direction and the photography are poor at best. Set in a dystopian future world the original animated series created by Peter Chung was bizarre, brilliant and avant-garde, it contained themes including sexual fetishism and graphic violence and most of all it had compelling characters. 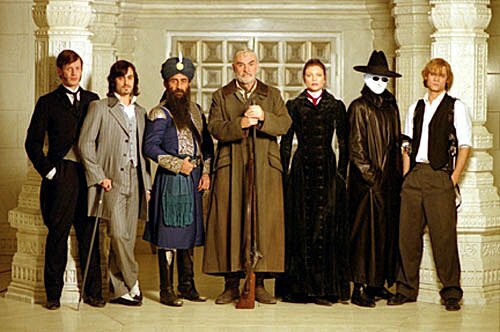 All this was lost in the terrible movie adaptation, it did retain the basic characters, some of the themes and gadgets, beyond that it is a loose and week adaptation. The story is incoherent drivel and is dull at best. The one redeeming feature, Charlize Theron looks amazing in the title role.